Three day workshop on sonic experimentation with Pure Data. 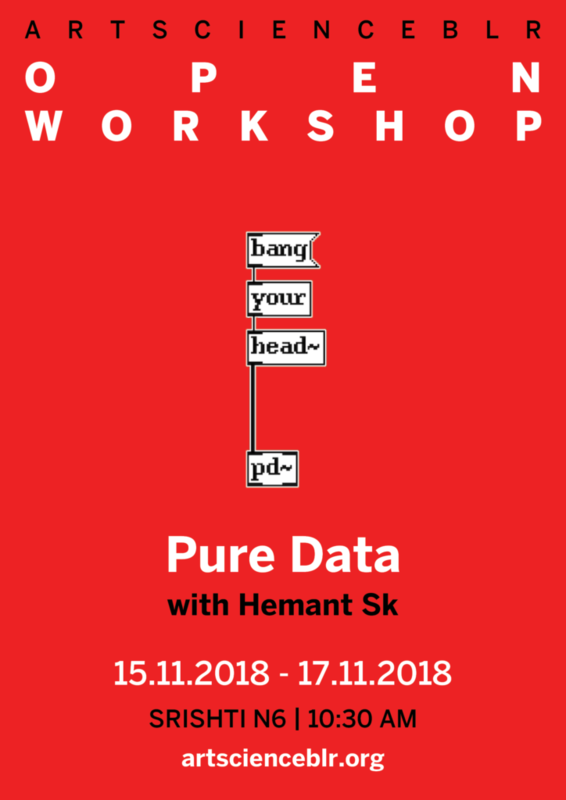 In this edition of the Open workshop, participants will work with ideas, concepts & techniques of appreciating sound design using the open source software Pure Data. 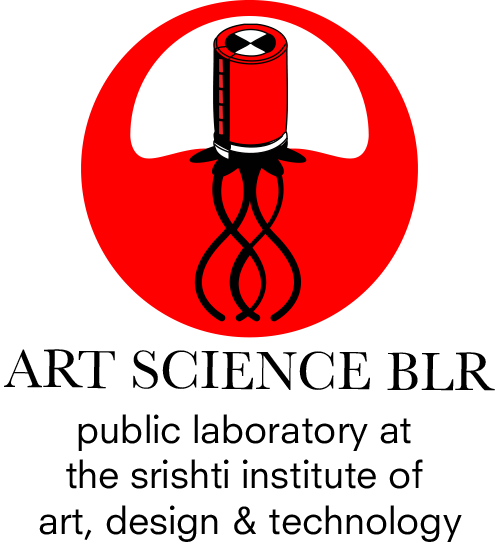 The 3 day sessions will cover basic sound design techniques to familiarize participants with creatively composing using graphical data structures. The culture of listening is significantly influenced by history, politics, anthropology and semiotics. Surveying this culture, its biases and its notions, can be done in an exciting manner using the open source Pure Data (PD) environment. In contrast to popular and professional audio design software which are created predominantly for user friendly music and film audio production – PD offers a minimal palette with various constraints that require a clarity of perspective to produce anything of merit. The workshop will take place over three days – 15th to 17th November – at Art Science BLR. To register, write to us at artscienceblr@gmail.com. Workshop will be limited to 10 participants.